Online ordering menu for Los Amigos Mexican Restaurant. 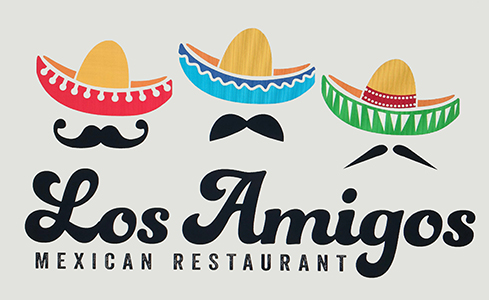 Welcome to Los Amigos Mexican Restaurant! We are an authentic Mexican Restaurant offering many delicious Mexican plates and Burrito specialties that you can choose from! Our menu includes the daily specials, Burrito Hour and many creative entrees! We are located north of KC Auto and Body Shop and east of City Fish & More. Don't wait! Order your take out now and skip the wait!